J.K. Rowling will write the screenplay for a movie based on Fantastic Beasts and Where to Find Them, her textbook about the magical universe she created in the Harry Potter stories. J.K. Rowling's world of wizardry is coming back to the big screen – but without Harry Potter. Studio Warner Bros. announced Thursday that Rowling will write the screenplay for a movie based on Fantastic Beasts and Where to Find Them, her textbook about the magical universe she created in the Potter stories. This is her first time writing a screenplay, despite being heavily involved in the production of the Potter films. The story will focus on the book's fictitious author, Newt Scamander, and is anticipated to be the first in a series. Rowling said in a statement the movie "is neither a prequel nor a sequel to the Harry Potter series, but an extension of the wizarding world." She said the story would begin in New York 70 years before the start of Harry Potter's tale, and fans can expect some characters and creatures familiar to them to appear. Warner Bros. was behind eight Harry Potter movies released between 2001 and 2011, which took in $7.7 billion US at the global box office. Since the film series wrapped up, the company has been involved in related ventures including a Harry Potter studio tour near London, Universal's Wizarding World of Harry Potter theme park in Orlando, Florida, and the Pottermore website. Screenwriting is the latest in a string of new ventures for Rowling since she finished writing the Harry Potter series, which has sold more than 450 million copies around the world. 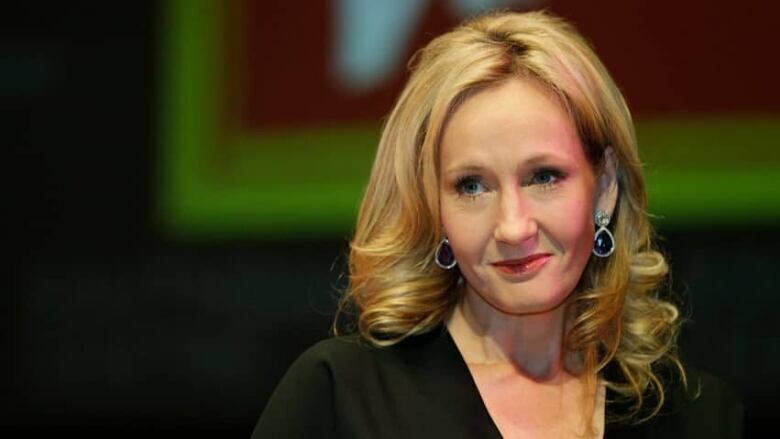 She has published a novel for adults, The Casual Vacancy, and written detective thriller The Cuckoo's Calling under the pseudonym Robert Galbraith. Rowling said the idea for a Fantastic Beasts film came from Warner Bros., and she soon realized she could not entrust another writer with her creation. "Having lived for so long in my fictional universe, I feel very protective of it," she said. "I already knew a lot about Newt." "As I considered Warner's proposal, an idea took shape that I couldn't dislodge. That is how I ended up pitching my own idea for a film to Warner Bros."
Cross-promotional video games and consumer products, as well as new material for Rowlings’ online Harry Potter repository Pottermore, are planned alongside the films. Warner Bros. also announced that they are partnering with Rowling for a television adaptation of her novel The Casual Vacancy. The BBC is due to film the miniseries next year. 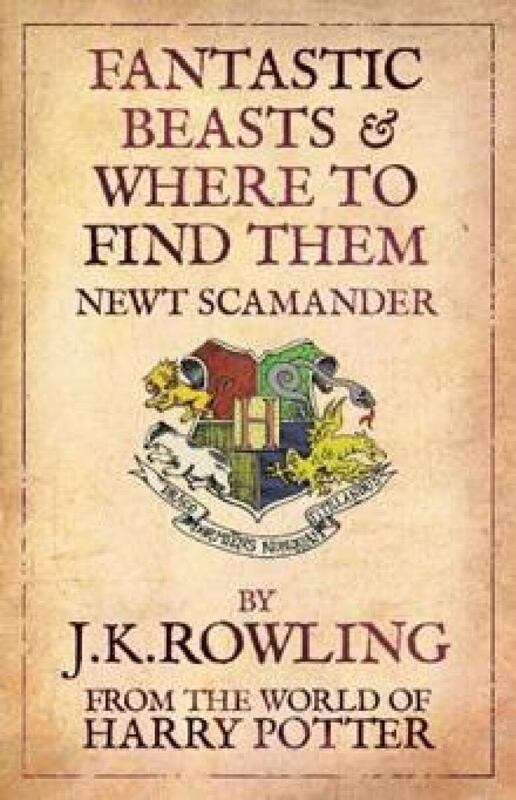 Rowling wrote a "real" version of Fantastic Beasts, complete with the Scamander pseudonym, for the Comic Relief Charity in the U.K. in 2001, alongside Quidditch Through The Ages, a book about the popular sport in the Harry Potter universe. Profits from the sales of both books go to the relief fund, and the two books have raised more than £18 million.